BOSTON - Federal prosecutors asked a judge Friday to reject a bid by Boston Marathon bombing suspect Dzhokhar Tsarnaev to dismiss charges against him over concerns about an underrepresentation of African-Americans and people over 70 on federal juries in Massachusetts. Tsarnaev's lawyers said their review of the makeup of grand juries and trial juries in Massachusetts revealed "substantial violations" of the federal jury selection law and a constitutional requirement that juries represent a fair cross-section of the population. In a response Friday, prosecutors said Tsarnaev has not shown a failure to comply with the law or an unconstitutional disproportionality. 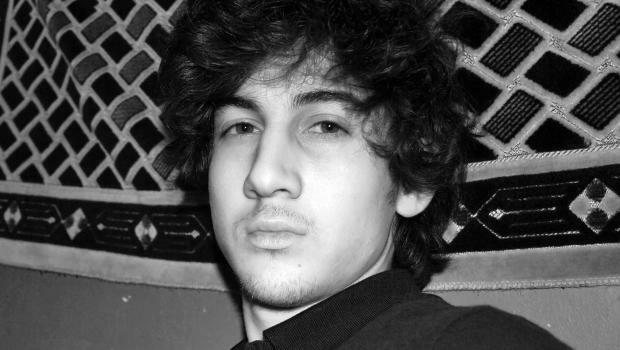 Tsarnaev, 21, is awaiting trial on 30 federal charges. He faces the possibility of the death penalty if convicted. Prosecutors say he and his older brother, Tamerlan, detonated two homemade bombs near the finish line of the 2013 marathon, killing three people and injuring more than 260. Tamerlan Tsarnaev was killed during a shootout with police several days after the bombings. In their motion, Tsarnaev's lawyers argued that Massachusetts jury selection rules that allow people over 70 to opt out of jury service violate the fair cross-section requirement of the U.S. Constitution. They asked for dismissal of the indictment and a halt to proceedings in the case ending what they called the "reconstitution of the jury wheel." Prosecutors said Tsarnaev had not shown that jurors over age 70 are a "distinctive" group that needs to be protected from underrepresentation on juries.